Absolutely, it is definitely possible. We like to call it "accent addition" rather than "accent reduction" - in other words adding a new accent to your repertoire of speaking styles, not simply eliminating your natural accent. You will learn strategies to use to make it easier for people to understand you in specific situations where it is necessary to use a more "standard" speaking style. Of course, practice, persistence and plenty of constructive feedback are essential when modifying the way you speak. How long will it take to change my accent? Well, that really depends on the individual. Some see improvements fairly quickly, but for others it takes a little longer. The bigggest indicator of success is the amount of PRACTICE! Just like learning any new skill, practice is required to become proficient. Why do you offer a free consulation? There's nothing worse than signing up for something only to realise it's not what you wanted or expected. Our free consultation gives you the chance to ask questions and get to know the coach. We believe it's important for you to find out if the coach is the right fit for you before committing to a programme as a good working relationship will most likely result in better outcomes. What level of English do I need to have before getting accent coaching? 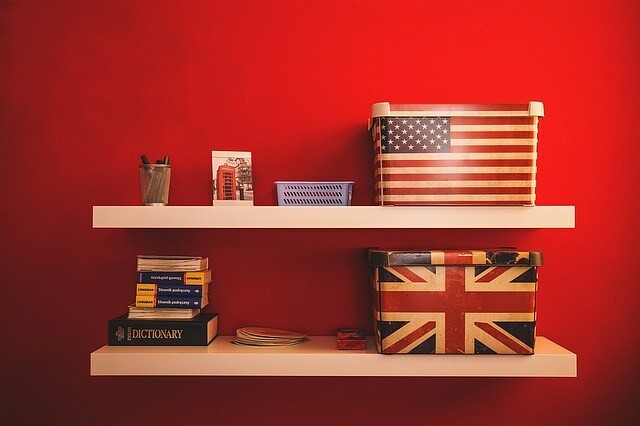 You can practise your pronunciation with any level of English, but we find it works best with intermediate to advanced levels (CEFR B1, B2, C1, C2). The great thing about The Accent Studio is that our coach, Annika, is an English teacher as well as a speech therapist. So she can help you out with any English grammar problems too! Am I too old to change my accent? Never. No way. Absolutely not! It all comes down to practice. Sure it might be a bit easier for younger learners but that doesn't mean it's not possible.